What’s New in Pool Vinyl for 2019!! 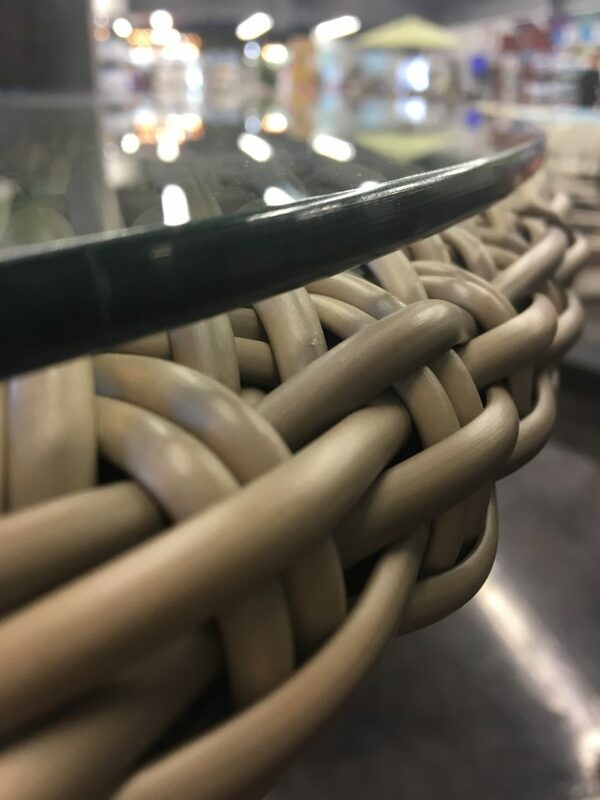 Great Patio Sets for 2019! What Does a New Bathroom Look Like in 2019? Before and After When You Invest in a Swimming Pool! 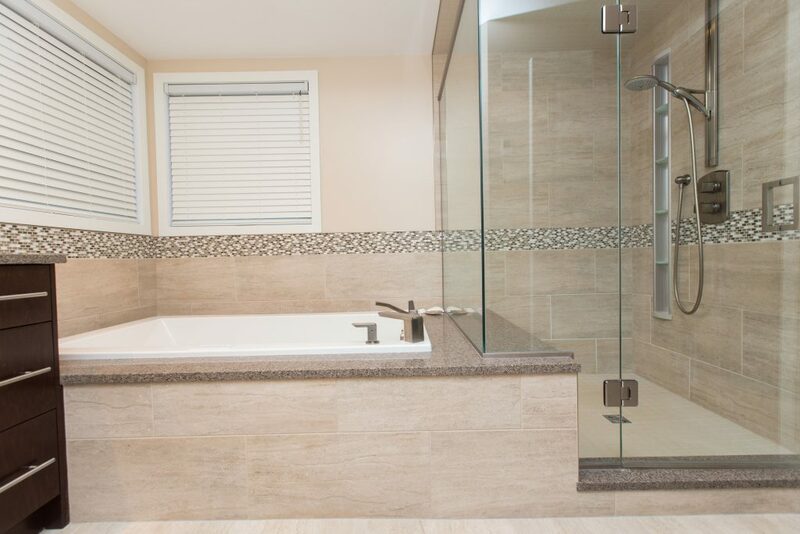 Bath Renovation Plumbing: Do you know right from wrong? How much do swimming pools cost? How much do swimming pools cost? 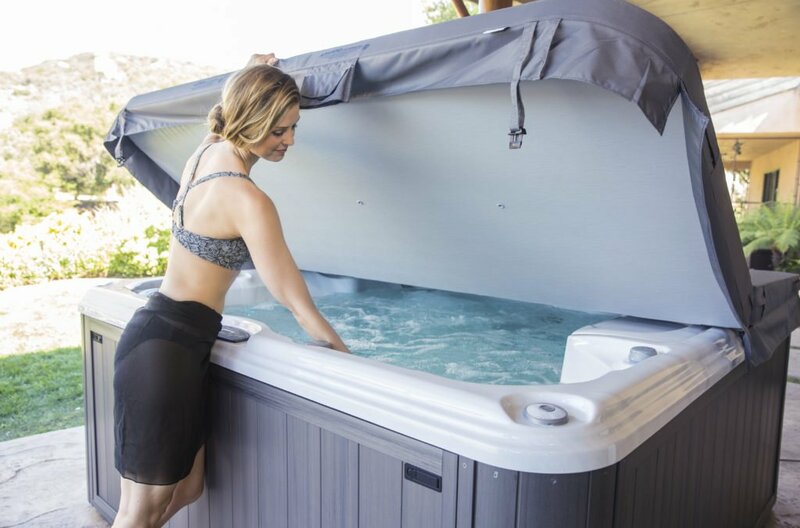 Pools range in price from $1,000 to $400,000 so here is a guideline to follow: We do not sell the inflatable blow up pools but they are usually in the $1,000 range.